As we getting nearer to CES 2015, several manufacturers have started to reveal or tease new products that they are going to reveal at the annual event. One such company is Samsung who has unveiled its new SE790C Curved Monitor as part of its CES 2015 line-up which is said to be the company’s most advanced curved monitor to date. 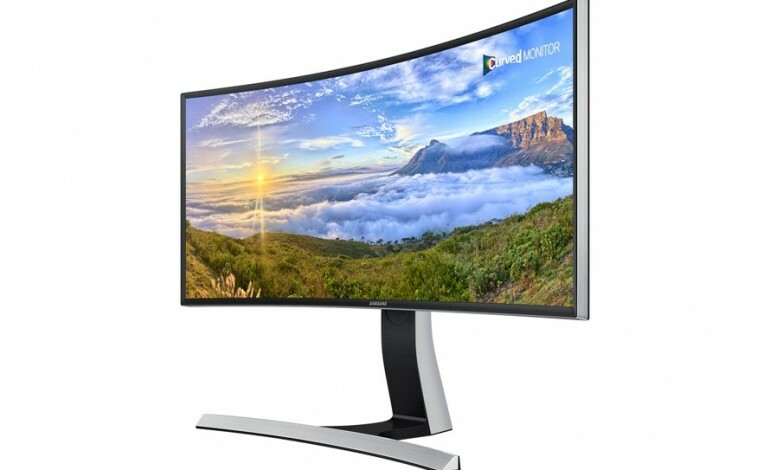 Samsung claimed that the monitor’s rather unique form factor actually improved the viewing experience and lower the strain on viewers’ eyes since the monitor’s curvature is closer to the natural curve of human’s eyes. 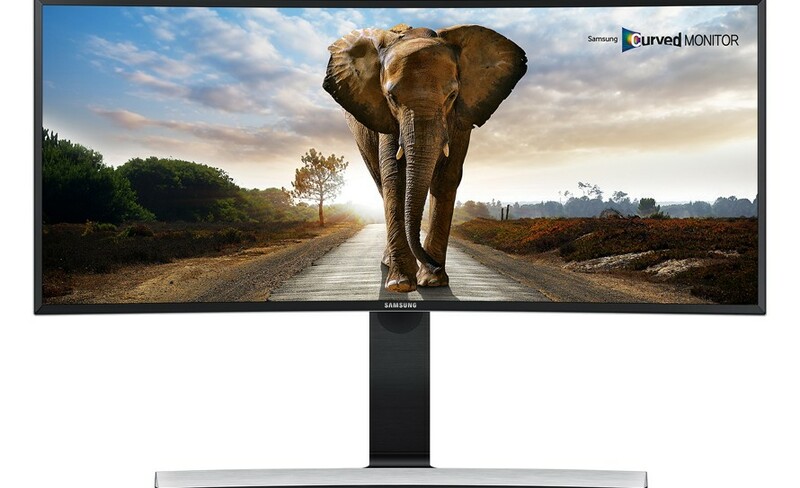 Apart from that, the new 34-inch SE790C monitor also offers an ultra-wide aspect ratio of 21:9 as well as a quad high definition resolution of 3,440 x 1,440. With so much screen space available on the display, users are actually able to view contents from two devices at the same time on SE790C side-by-side through a built-in feature called Picture-by-Picture. Additionally, the monitor also has a static contrast ratio of 3000:1, 300 cd/m2 typical brightness level, 4ms respond time, and 178-degrees viewing angle. The SE790C also features four USB 3.0 port, 7-watt dual stereo speakers, height adjustable stand and support for VESA mounts as standard. However, no pricing or release date have been announced for the monitor at the moment. Worry not, we’ll keep you informed once we receive any updates regarding SE790C from Samsung Malaysia.